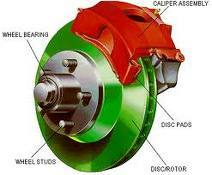 Are you in need of an automotive brake service in, near, or around Naperville, IL? Local brake repair expert Last Chance Auto Repair is here for all your domestic & foreign brake service needs. Not only are we here for all your brake service needs, you can also trust us & afford us. When you purchase brake pads or brake shoes at Last Chance Auto Repair, you get the quality and choices you deserve. Last Chance Auto Repair wants you to know that once you purchase brake pads or brake shoes from us, you will never need to pay for those replacement parts again, for as long as you own your car. As long as you follow our detailed directions for a long healthy life for your vehicle. See or call our shop for applicability and warranty details. Naperville do you need a brake repair? You brake it we’ll fix it. Quality brakes, priced right for all of Naperville. 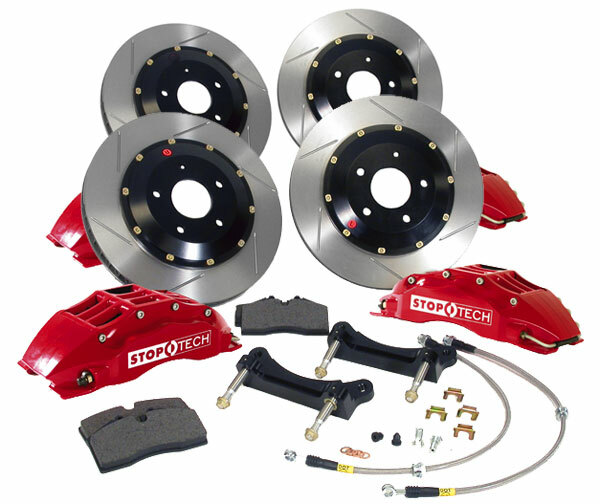 Call us today, save on your brakes tomorrow. Naperville Last Chance Auto Repair is here for all your domestic & foreign auto brake repair service needs! • Does your brake warning light come on when you are driving? • Is your brake fluid low? Does it appear very dirty? How old is it? • Do you hear a grinding sound or squealing sound when braking? • Are your rims and wheels appearing dirtier than the normal? • Do you feel a pulsation or sponginess in your brake pedal? • Does your vehicle start to shake or pulse when your braking? At Last Chance Auto Repair our primary concern is your safety, hence your brakes are one of the most important safety features of your vehicle. This is why we offer a no-obligation free auto brake inspection at our family owned plus operated brake service shop. Routine inspection plus maintenance of your brake system is not only highly recommended by your automotive’s manufacturer, it is also the best way to ensure you and your family’s safety. Routine brake inspection plus maintenance also helps you to avoid future, more costly repairs, saving you money in the long run. Call Last Chance today, save tomorrow. You brake it, we’ll fix it for you Naperville Illinois!